Many people love to travel and visit different places. I know it is one of the best rewarding activities to pursue nowadays so it feels good to do it with my mother. 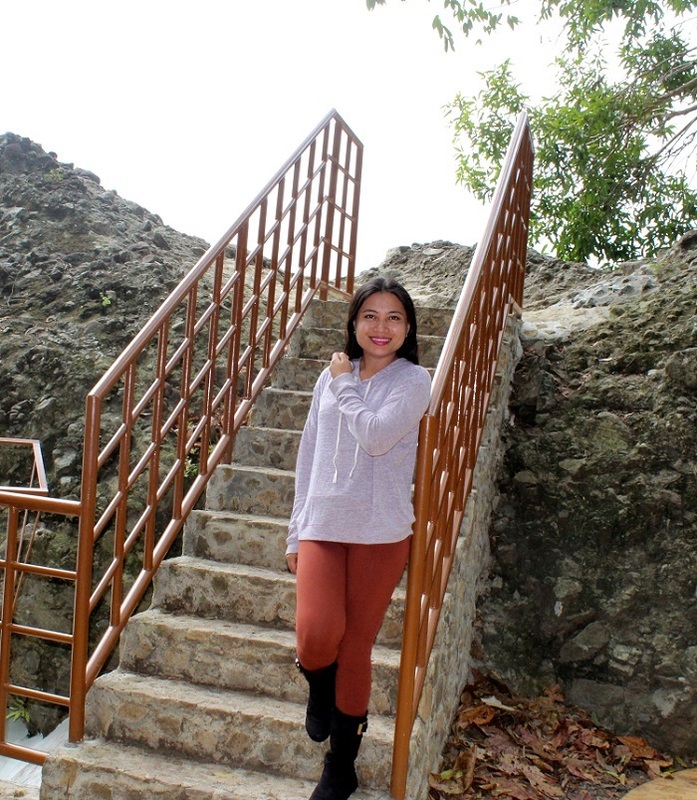 We visited the beautiful and historical city of Dapitan by having a half-day tour. I want to familiarize going around the city with just my backpack so it was just a quick visit. I was tired that day after writing an essay for a client but I really made sure I get on with the trip. The beauty of Dapitan is undeniable. I love the simplicity of the place, including the abundance of fresh fruits and vegetables. It's so peaceful and serene. We even had a chance to walk to the boulevard. I'm so in love with the Shrine City because it is awesome. The seashore, the shopping alley and the ancestral houses are amazing. 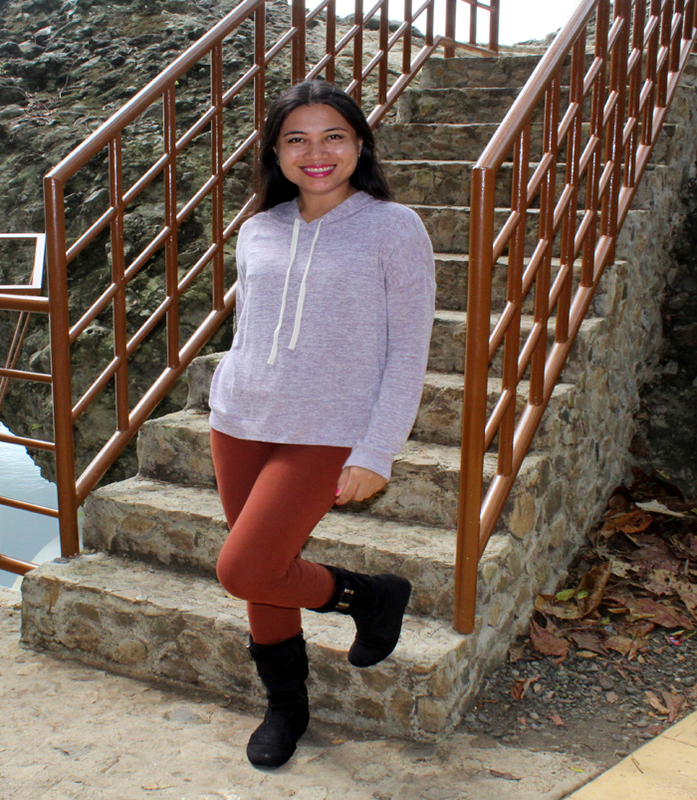 Have you been to Dapitan City? Let's talk about it in the comments below. Stay chic!